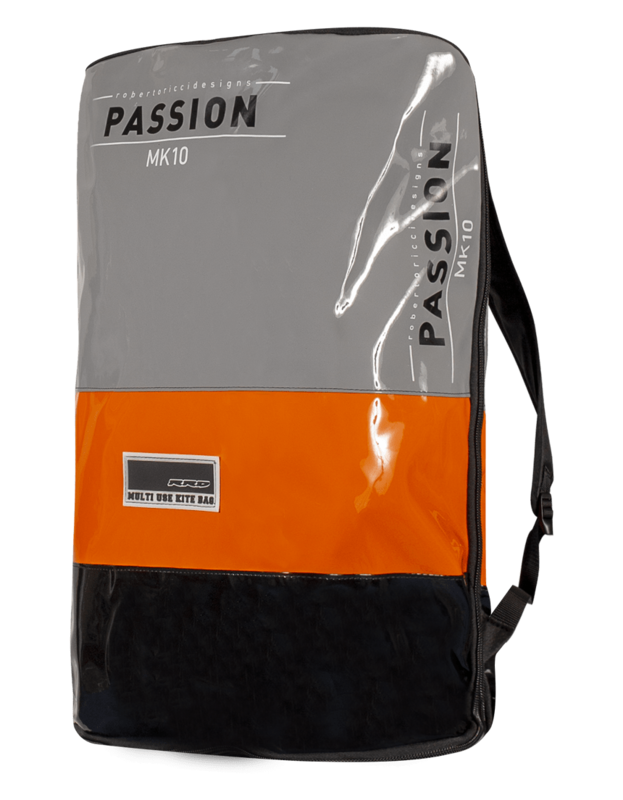 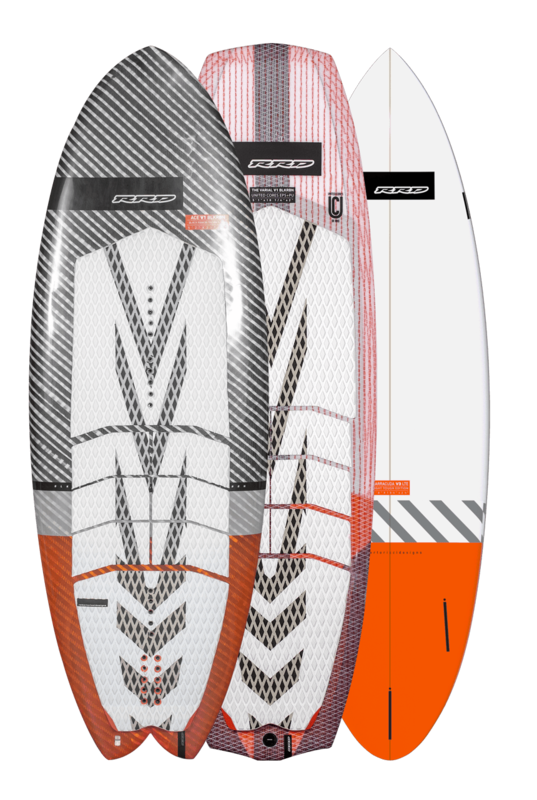 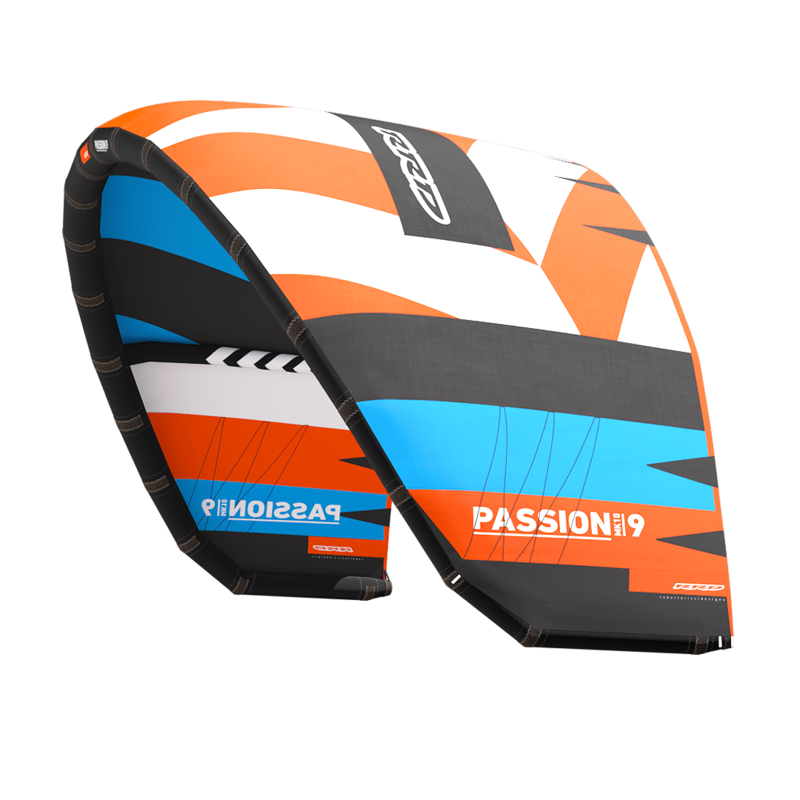 Reaching a major milestone, the Passion MKX marks the tenth version of this notorious high performance, 3 strut, Freeride, Wave, and Big Air kite that will continuously impress everyone from entry level riders to experts. 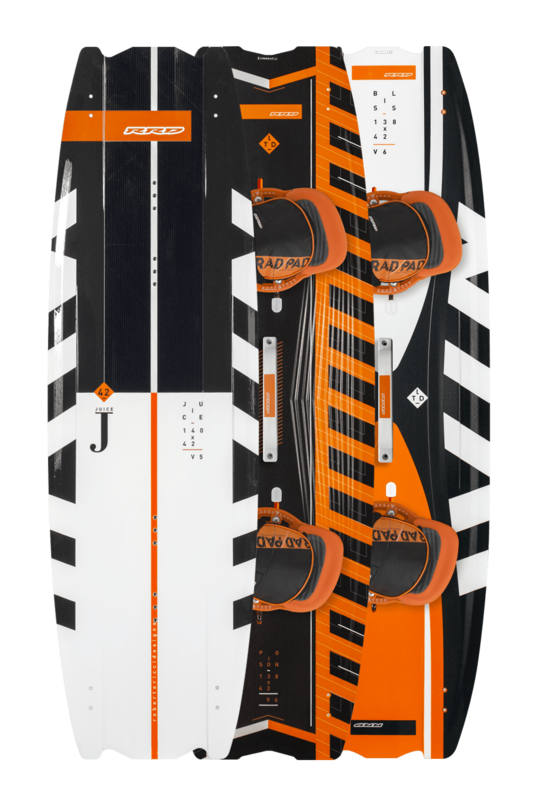 The pure, predictable power, paired with improved stability, shapes the new MKX into a fantastic kite for all-round freeride, wave, big air, and freestyle progression that not only provides a perfect blend of turning speed and handling, but an impressive jumping ability as well. 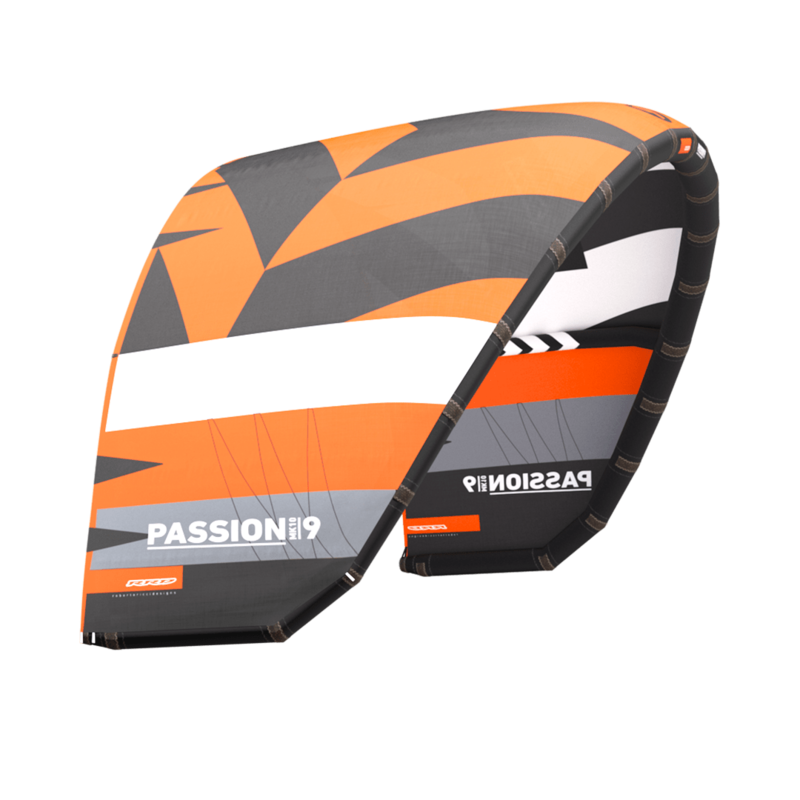 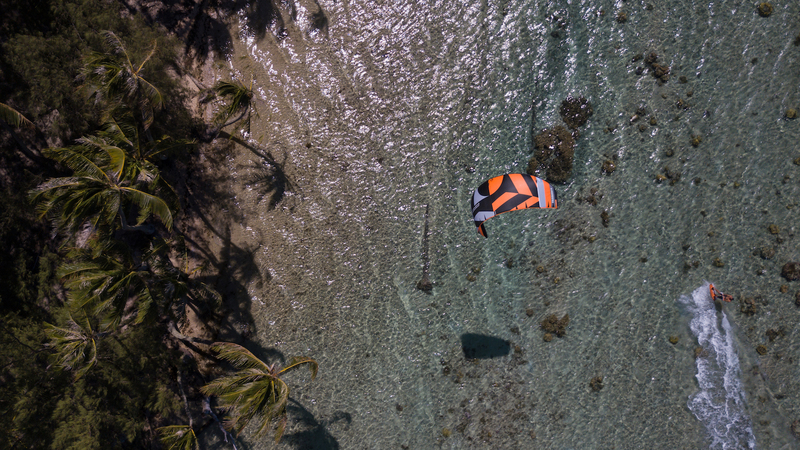 For our tenth version of the Passion, we increased the maneuverability and stability of the kite through the window thus causing an increase to its overall performance by opening up the wingtips and adding a pulley near the leading edge. 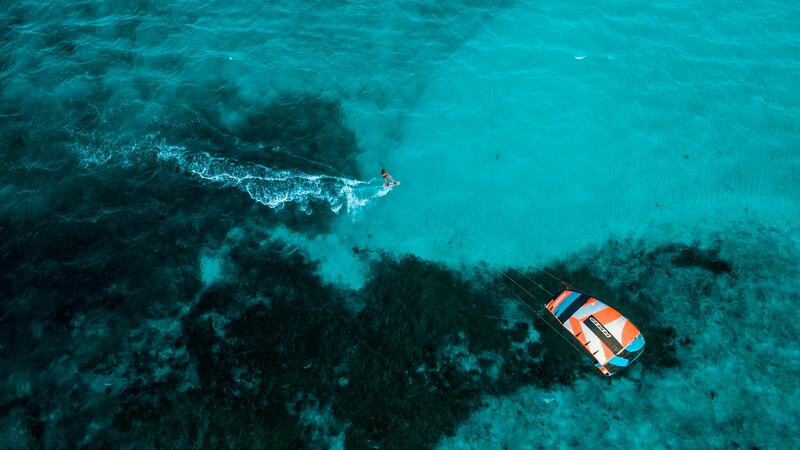 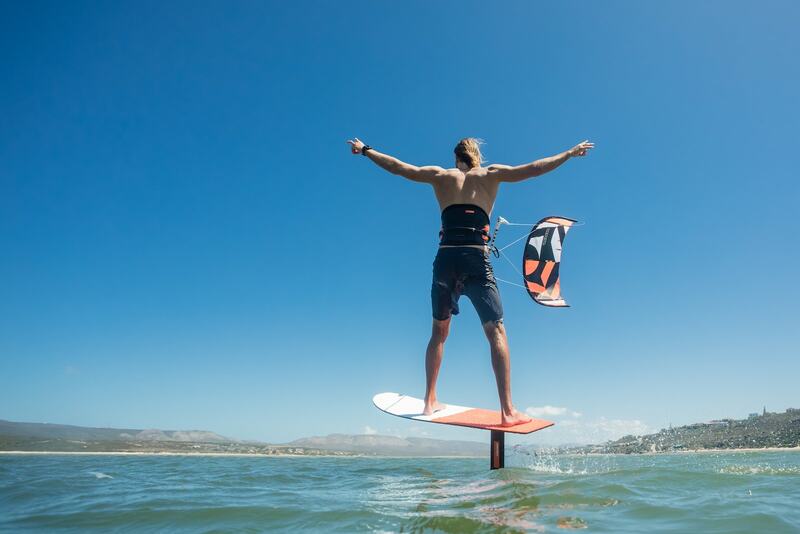 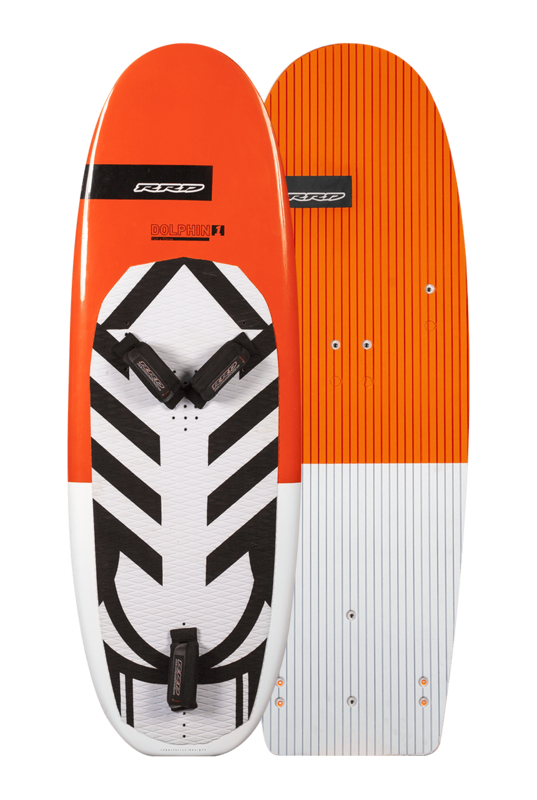 This improved performance increases the wind range, both low and high, while adding to the boosting potential by adding more lift, turning radius for faster kite loops, and the Passion MKX’s wave riding potential. 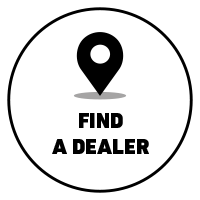 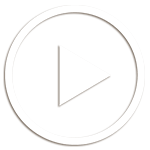 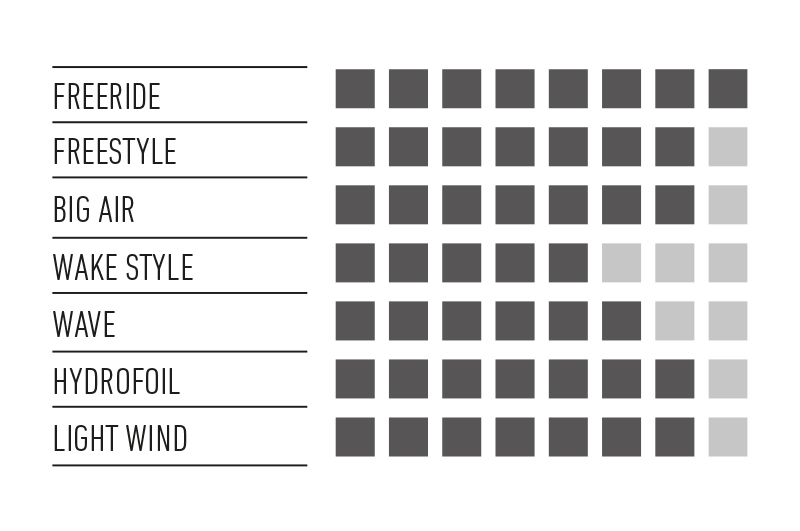 At RRD, we pride ourselves in providing the highest quality product without cutting corners. 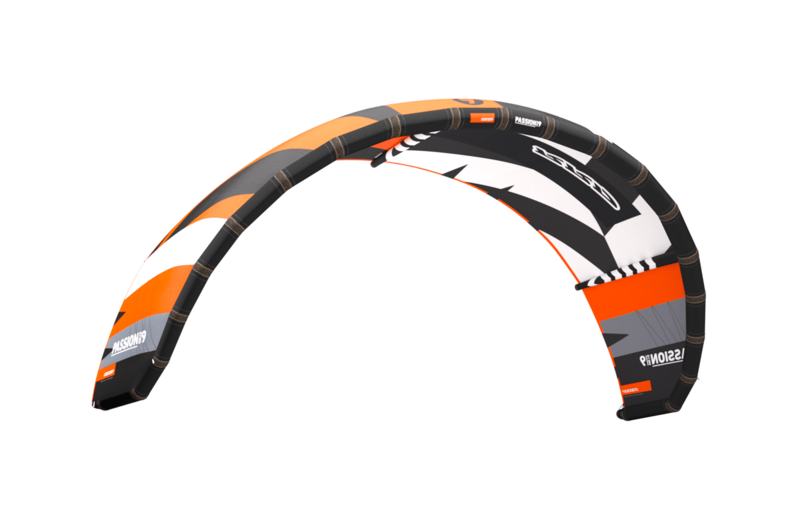 Every individual kite size has a customised leading edge diameter. 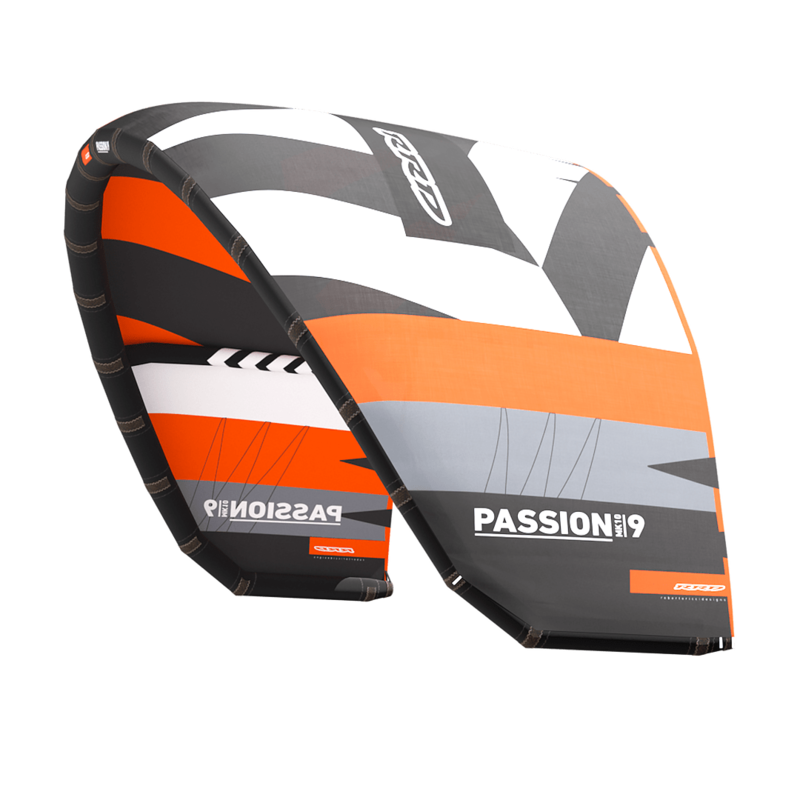 For the smaller sizes, we accomplished maximum rigidity to handle extreme conditions whereas the larger sizes are focused on a LE diameter that has the perfect balance between weight, stiffness, and air penetration. 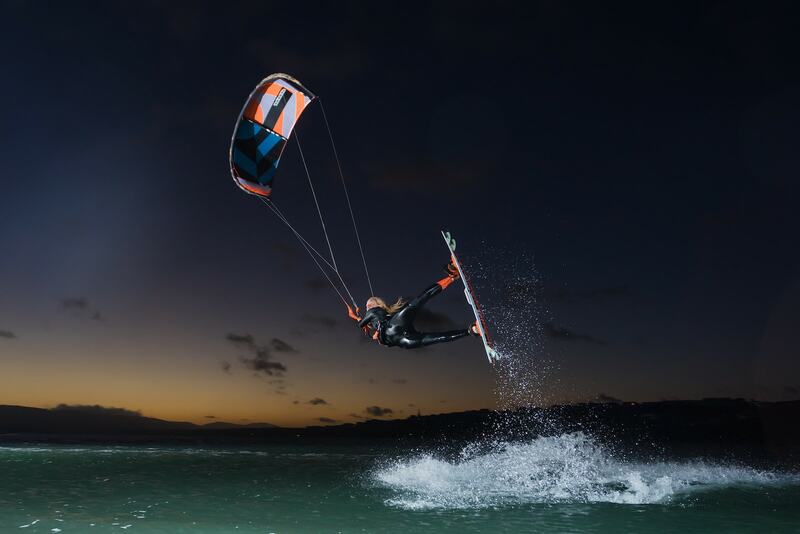 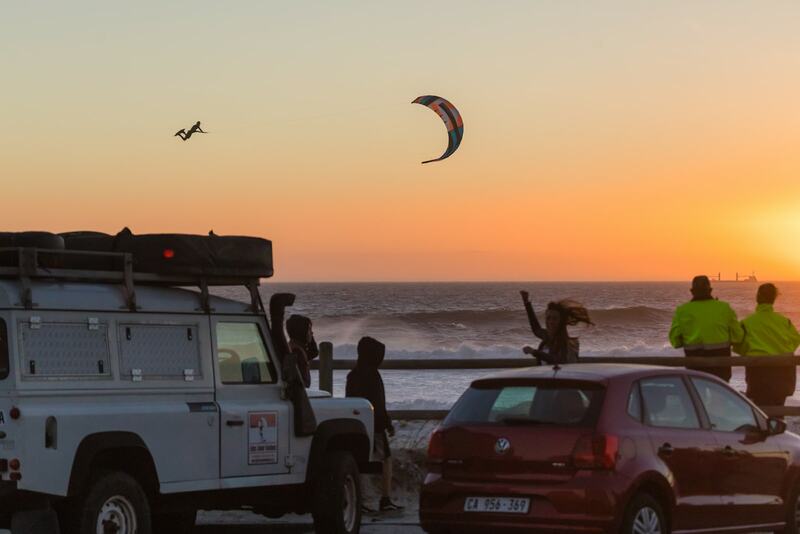 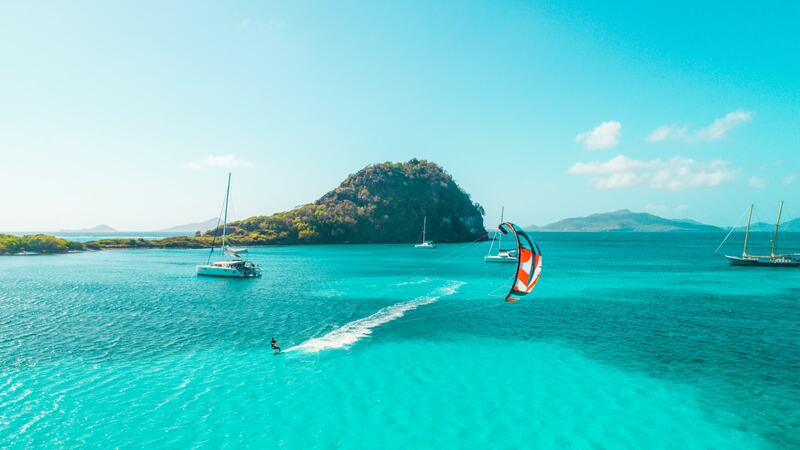 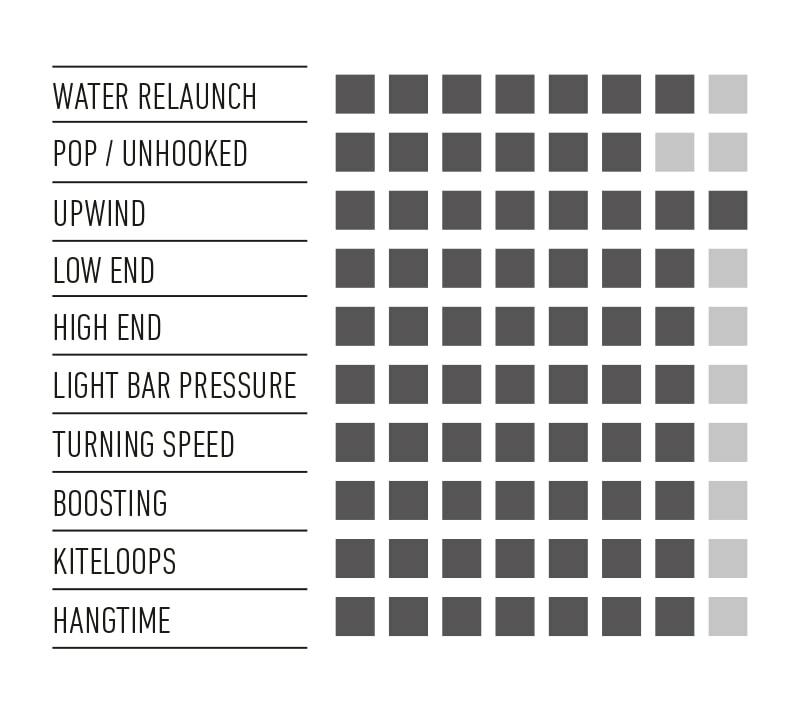 If there is one kite that will transcend the boundaries from beginner to expert, this is our kite that fits all level of riders, keeping a perfectly achieved mix of performance & comfort, to be ridden as often as you want!